I was walking around Shibuya today (my must-visit stores in this area include Cosmekitchen in Hikarie department store, the big Tokyu Hands and, of course, design depato Loft Shibuya!) 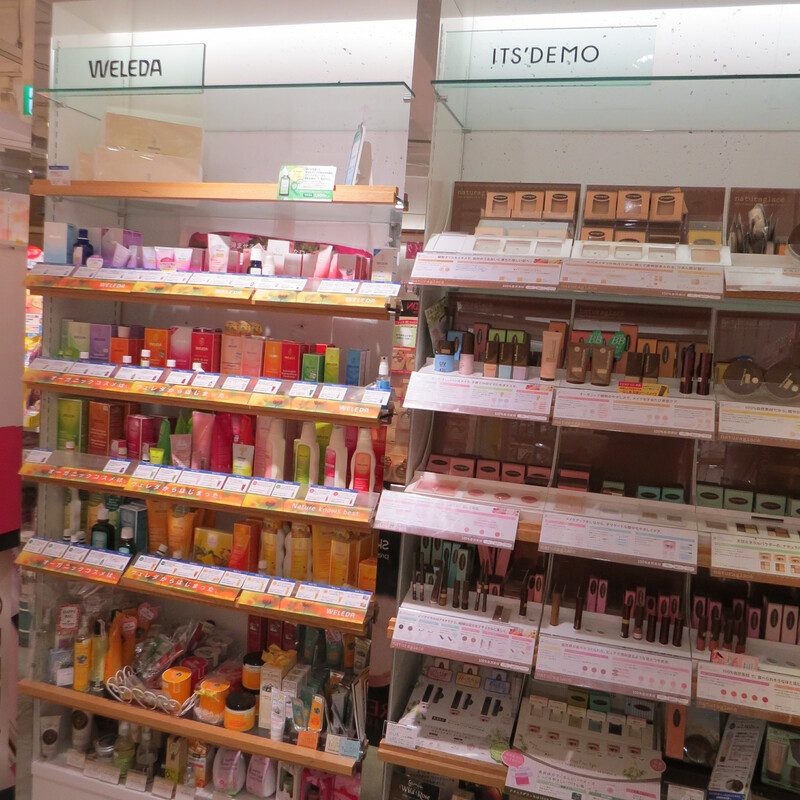 and saw this interesting example of gender-specific retail: Its’ Demo is a fashion/beauty store chain aimed at an exclusively female demographic. 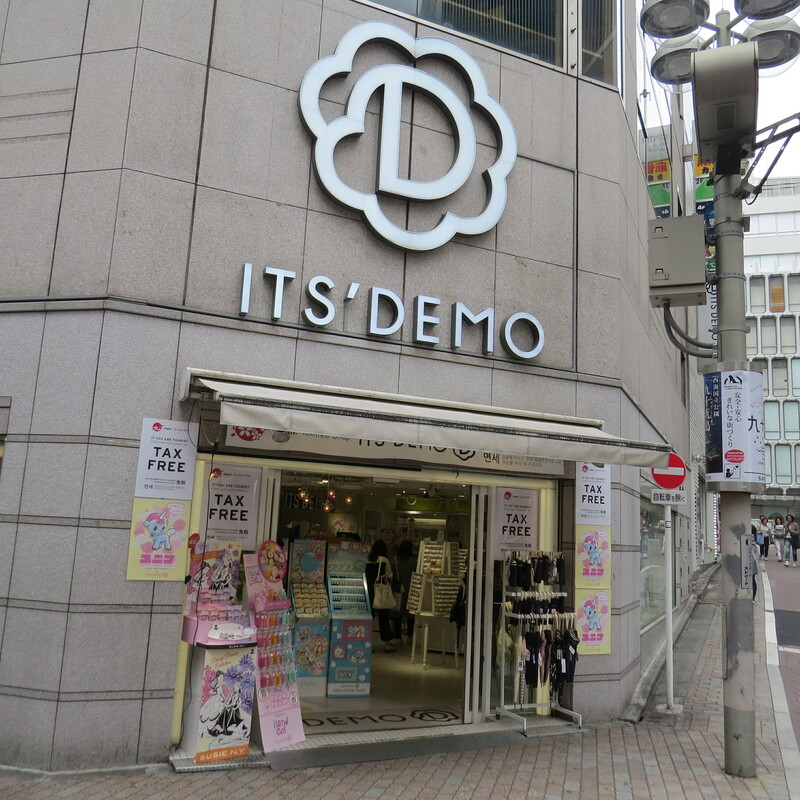 I had never come across the Its’ Demo chain and I could swear that the store wasn’t there the last time I walked along this street in October 2015. However when I researched the retailer online I found various references to the chain’s Shibuya store from 2013 onwards. Be that as it may, the store looked intriguing so I went to check it out and take a few pictures. Then I did some serious Googling: The Its’ Demo retail chain was founded in 1998 and currently operates 50-odd branches across Tokyo. The outlets are located in train stations, shopping malls (apparently their Shinjuku outlet is in the Mylord department store in Shinjuku station!) and other highly frequented urban areas with a high footfall. 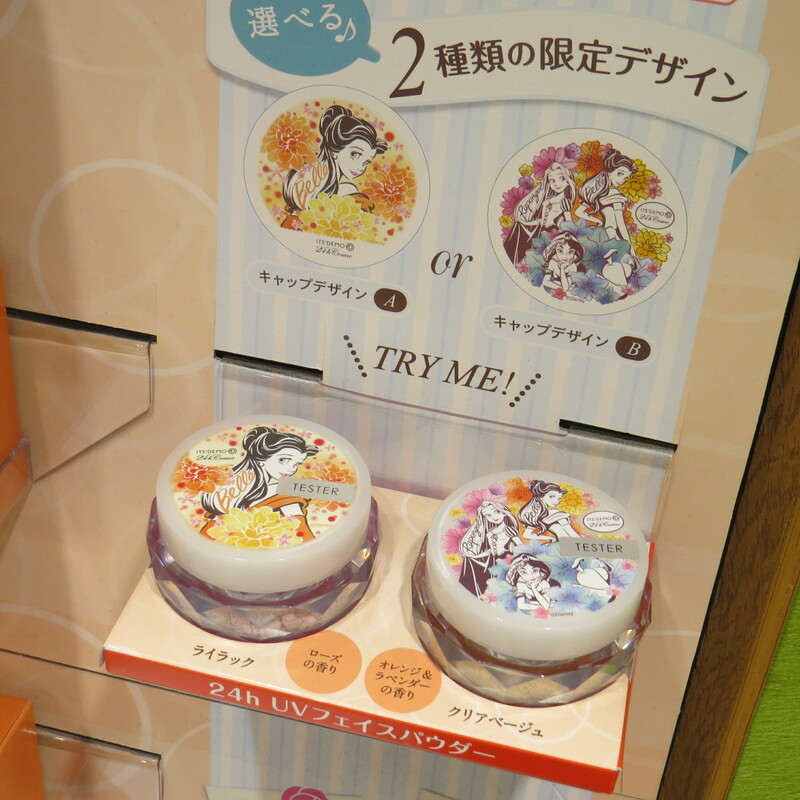 The target group of Its’ Demo are younger women – and from the pink, feminine and glittery vibe of the store that I visited (there were a lot of Disney-themed colour cosmetics and similar kawaii beauty items) I’d guess that their core demographic is 15 to 30 years old. The Shibuya Its’ Demo extends across two (small) floors. 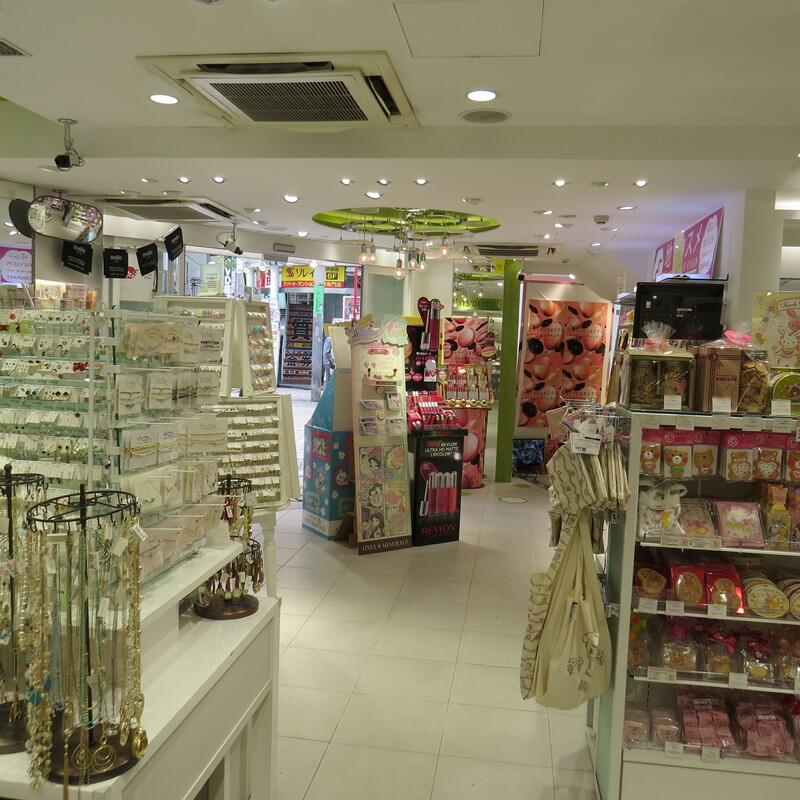 The ground floor area draws in customers with enticing displays of nail polish, My Little Pony style visuals and a lot of pink. 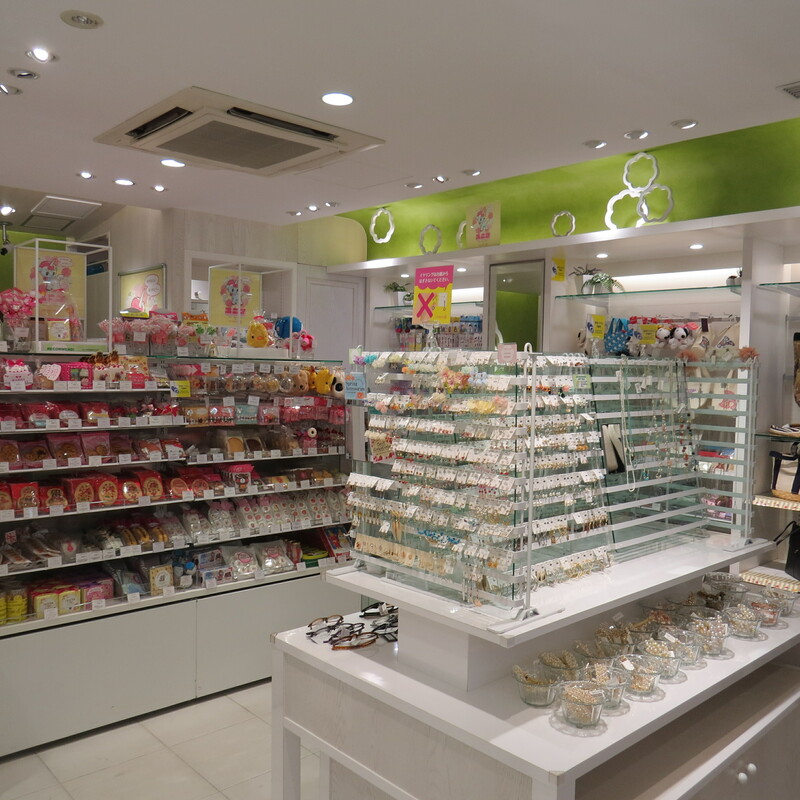 On the right hand side you’ll find jewellery and fashion accessories, cute stationery and gift items and sweets, cookies and other snacks (all very kawaii!). 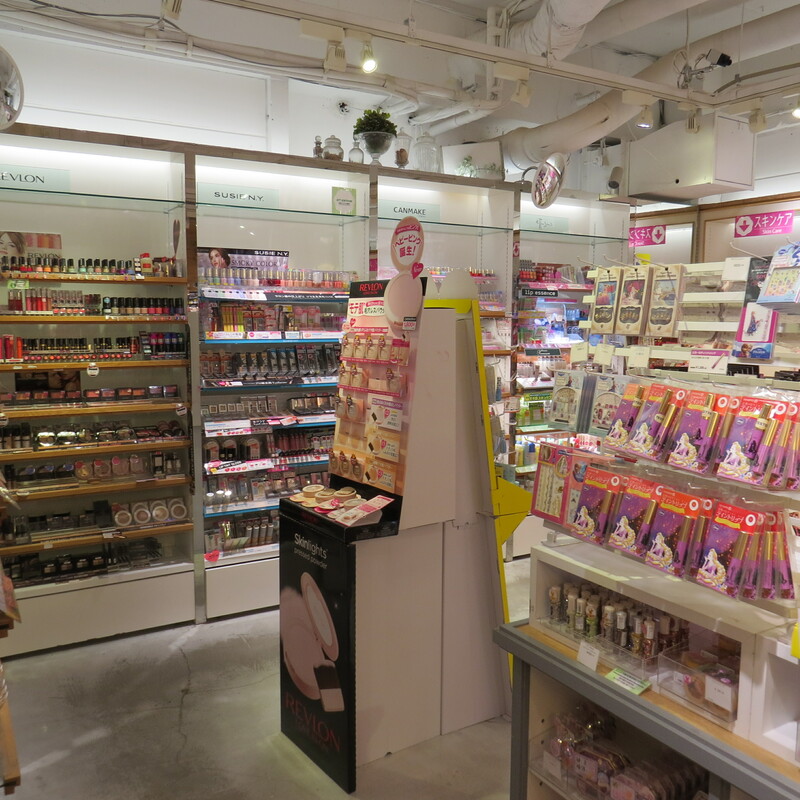 The basement is dedicated to cosmetics: skin and body care from a variety of primarily Japanese teen beauty brands (I also noticed a shelf with Weleda skin care which I assume must be popular with this demographic), colour cosmetics from Ettusais, Susie NY, Canmake and Revlon; a shelf of teen and celebrity body fragrances, more nail polish and lipstick displays – and check out the manga sheet masks from Bihada Ichizoku! A surprisingly attractive example of gendered retail. 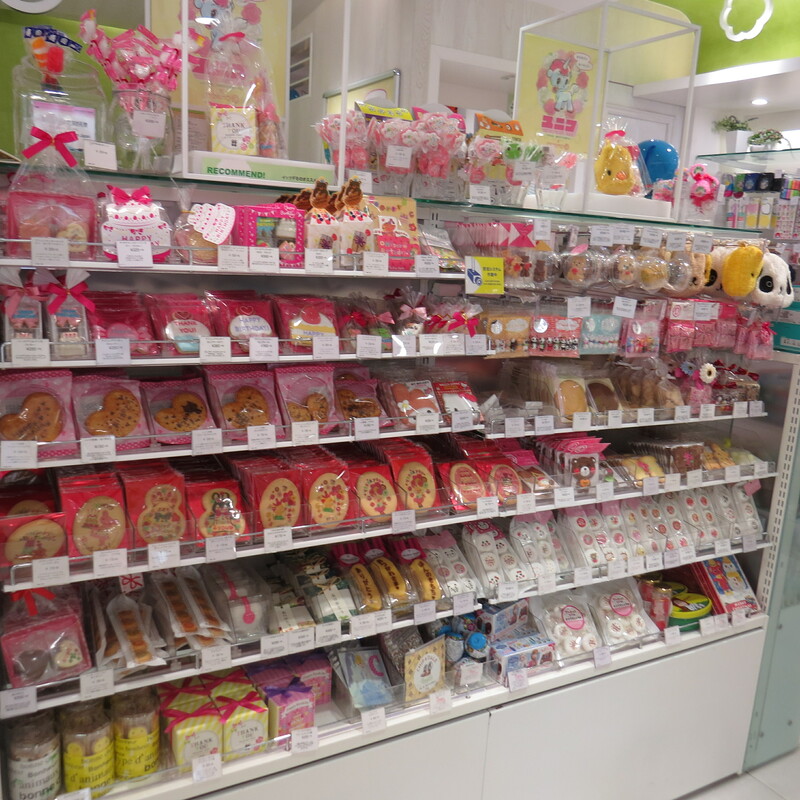 The Its’ Demo store chain does seem to address a customer demand in the Japanese retail market: Google Translate gave me several enthusiastic blog reviews along the lines of “a super cute store, I like going there to look at new products and buy myself something pretty“. 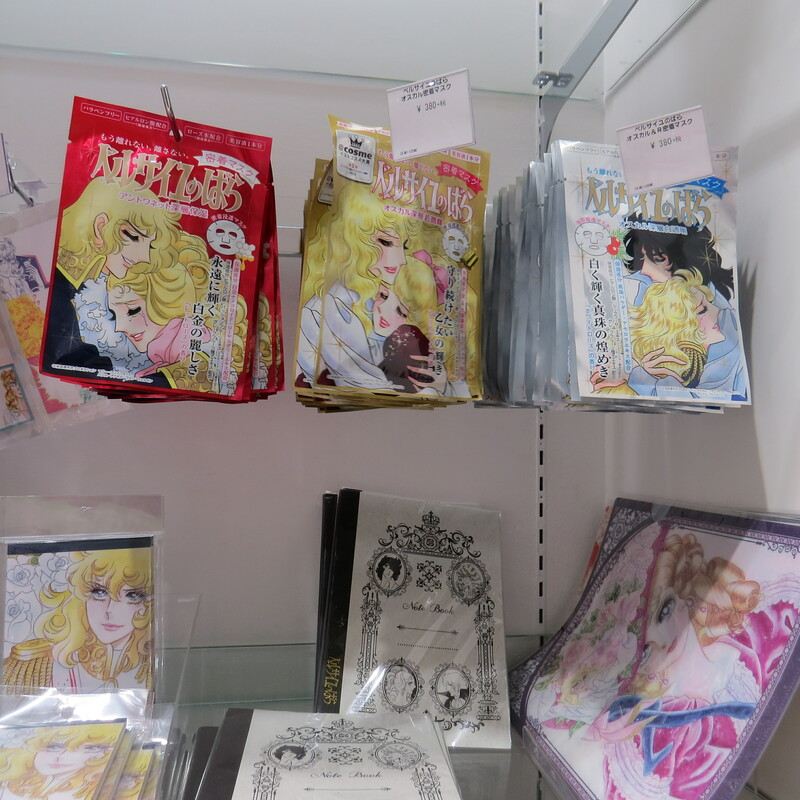 I’ve already decided to check out the Its’ Demo store in Mylord shopping mall – Mylord is THE trend fashion department store in the Shinjuku area so the Mylord Its’ Demo outlet should be interesting!